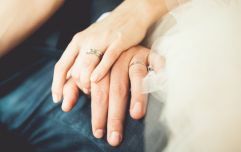 Lots of lads are nervous when they ask their other half to marry them but most aren't so jittery that they end up losing the ring altogether. 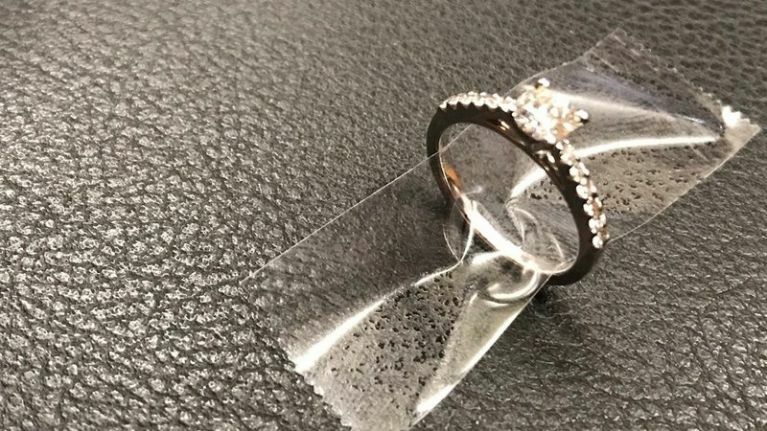 Police in New York City are trying to reunite a man with his engagement ring after he dropped it down a grate while popping the question this week. The man was captured on CCTV getting on one knee and proposing to his girlfriend in Times Square. In the footage we see him lie on the ground to look in the grate, no doubt panicking as he fails to find the ring. Luckily, the NYPD has managed to retrieve the trinket and are now looking for the couple to give it back. "WANTED for dropping his fiancée’s ring," they wrote on Twitter. The NYPD commissioner James O'Neill has also gotten involved, urging users on the social media site to "do your thing." Fingers crossed that they track down the right guy - and that he hasn't bought another one in the meantime.